The Ultimate Word Wall began in June, 2014 as part of the ThingLink Teacher Challenge. The wall has been growing as the activity has continued to be used. Explore these examples and think about creating your own vocabulary ThingLink and adding it to the wall. 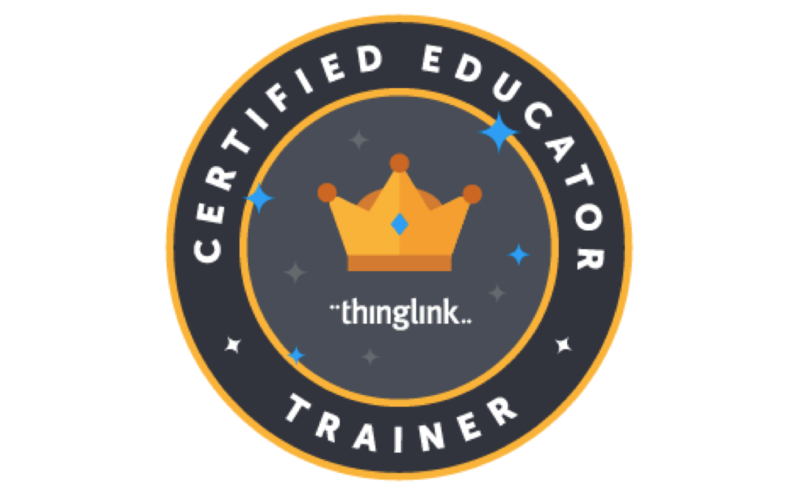 We’re hosting a webinar on Tuesday, November 10th at 8:oo PM EDT, as part of our series, Transforming Teaching & Learning with ThingLink EDU. Sign up to join the live broadcast, or to receive the archived version in your inbox. We hope you will publish an interactive vocabulary launcher on the Ultimate Word Wall. Visual directions are below, or watch the demo in the archived webinar. 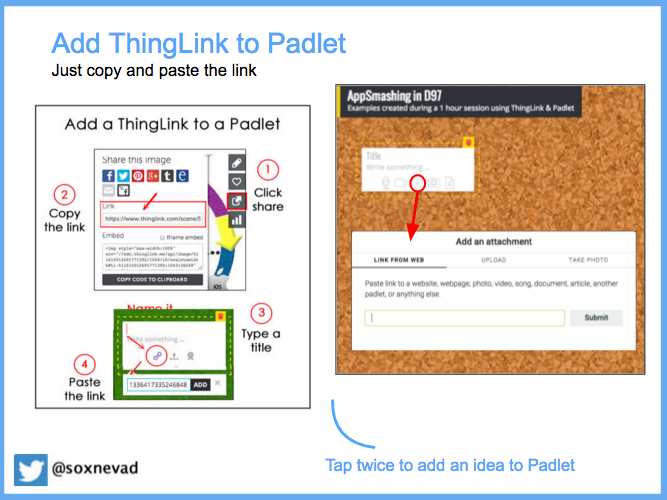 This webinar is part of our webinar series, Transforming Teaching & Learning with ThingLink EDU. 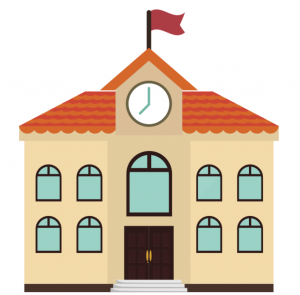 Please visit our webinars page for the complete schedule with links to resources.